We’re located in the heart of the Prairie Pothole Region on the western tip of Minnesota, bordering North and South Dakota between the edges of both the Central and Mississippi Flyways. 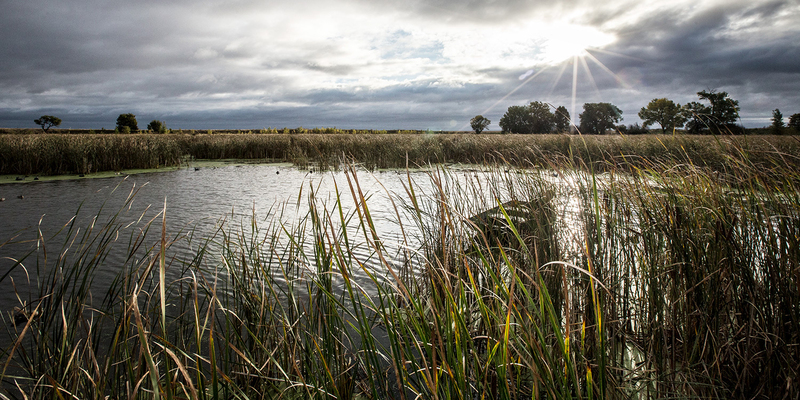 We both own and manage all of our duck sloughs that we hunt in so we are able to control water levels to keep them at optimum depths, promote food growth, and nesting areas with great cover. 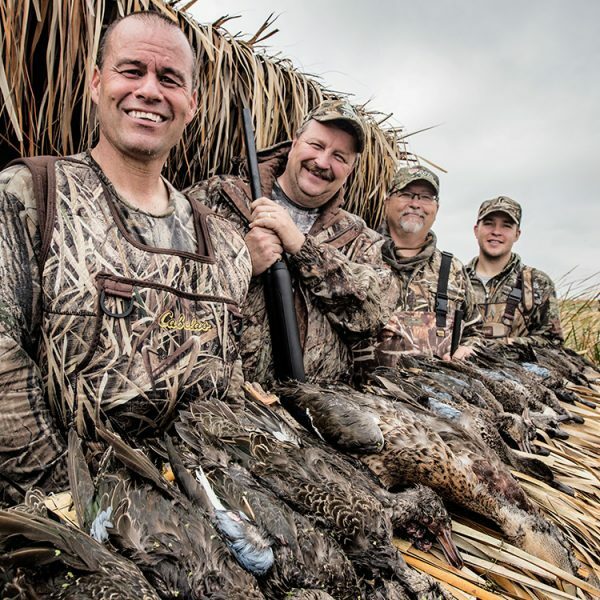 During the entire duck season, we change locations throughout the different sloughs, potholes, lakes and blinds as well as our techniques and decoy spreads along with the migrating birds to ensure the best hunting experience. 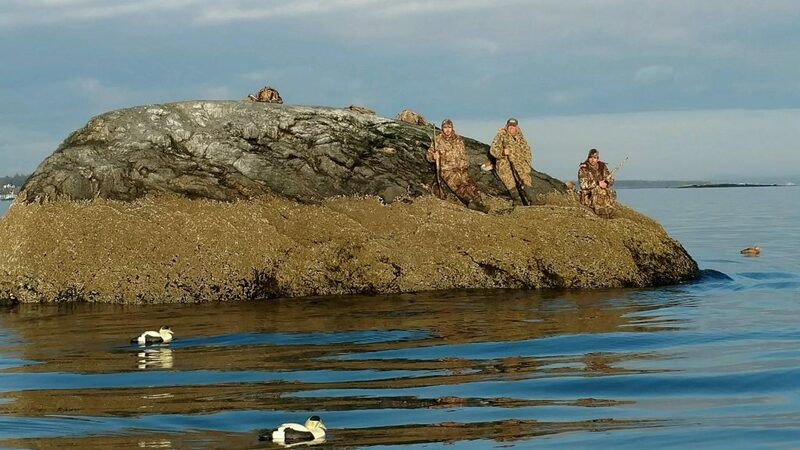 We’ll do all the work so you can relax and focus on hunting, this includes scouting, setting up decoys, transportation to and from the best hunting locations, calling (if requested) and retrieval. 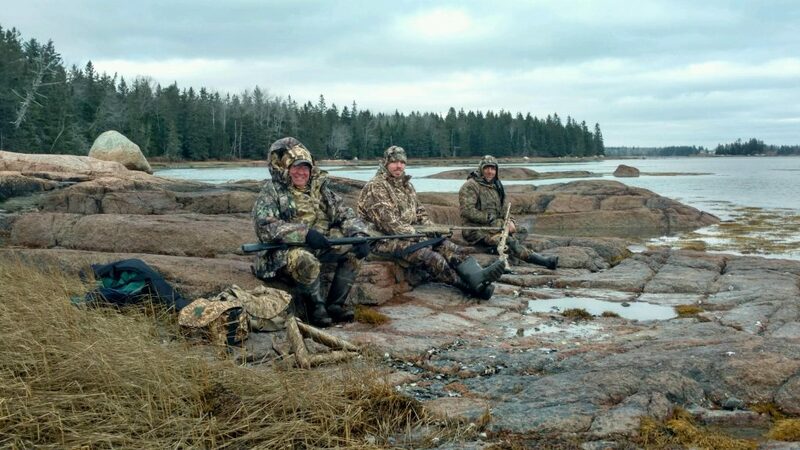 Pricing/Details: 2 Day HUNTS: $750 per gun for a weekend. Includes 2 nights lodging, and hunting all day Saturday and a half day on Sunday. Check-in will be 4pm and after, Friday. Check-out 1pm Sunday. 3 Day HUNT: $1,000.00 per gun for weekend plus 1 additional day, Fri. or Mon. Includes 3 nights lodging, hunting all day Sat, Sun & 1/2 day Mon. OR all day Fri, Sat. & 1/2 day Sun. 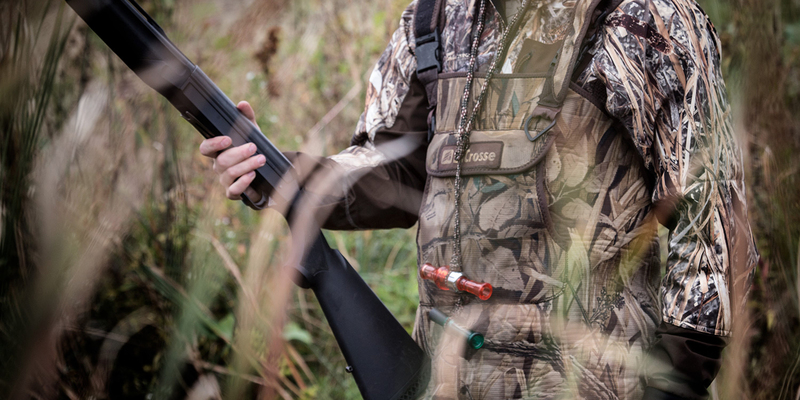 Check-in for Fri-Sun Hunts on Thurs 4 pm. Check out 1pm Sun. 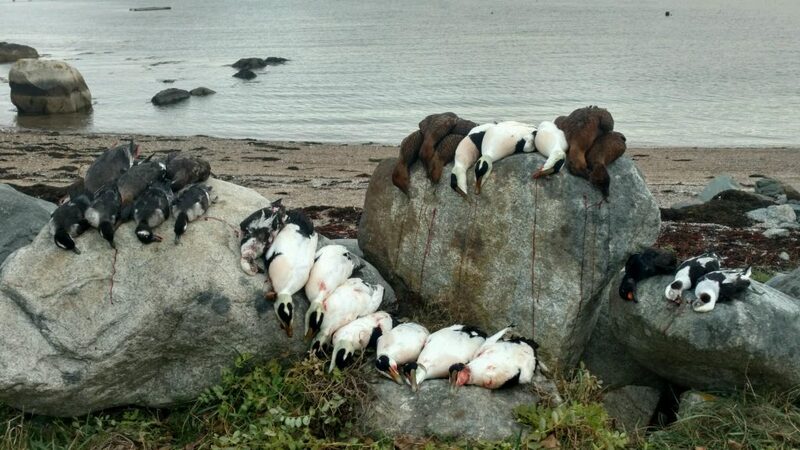 Check in for Sat-Mon Hunts on Fri. 4 pm. Check out 1pm Mon. 50% NON-REFUNDABLE DEPOSIT due upon booking the hunt. Other 50% of total fee will be due at Check-in. 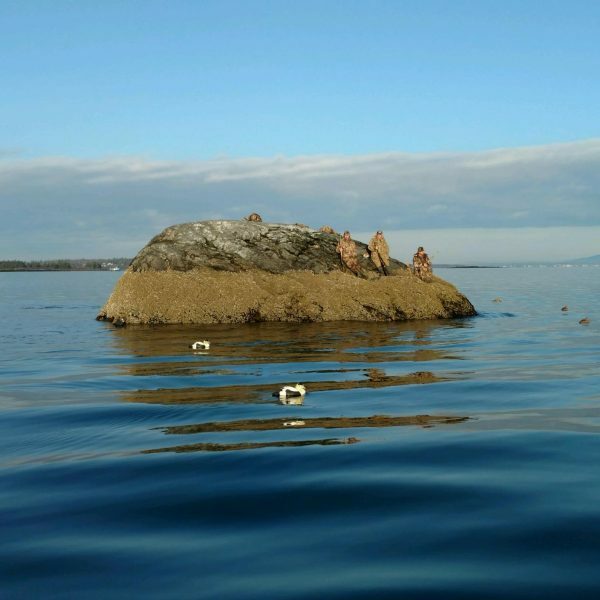 Groups of 4 people are available. For inquiries regarding smaller or larger groups please call for details. ***Exclusive, groups of 1,2, or 3 people will still meet the standard fee of $3,000.00 for 4 people. No exceptions: Our rental is not setup to put separate “groups” together, and will not be adaptive to doing so now or in the future. Ammo: Available to purchase. Inquire as to pricing when calling for a booking. 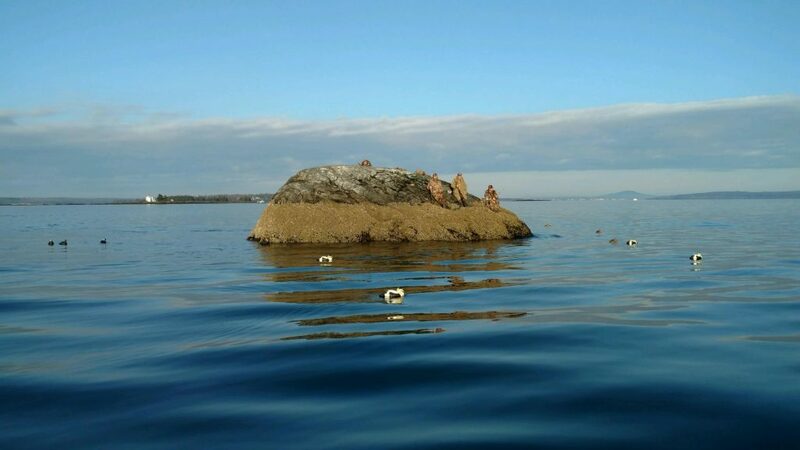 Bird Cleaning: An area for hunters to clean birds is available. Dogs: Please inquire about dogs when booking. 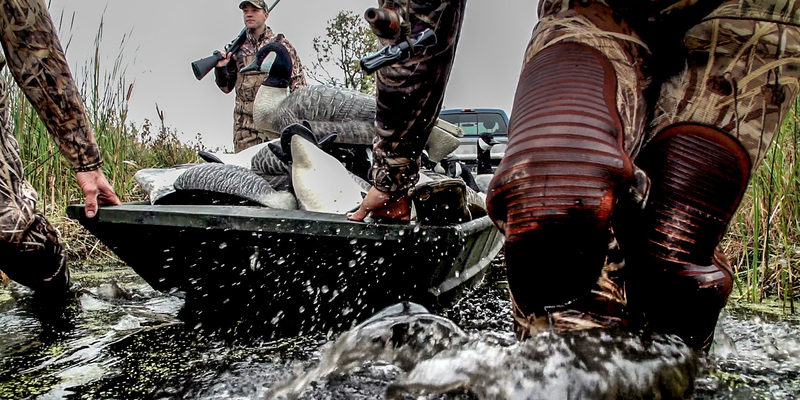 License: You can purchase your license at any Minnesota DNR license agents or online. Learn more on the MN DNR website. 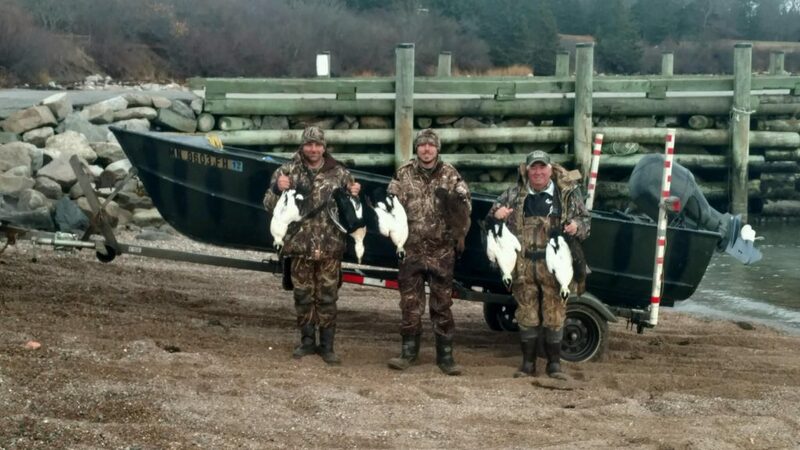 Pricing/Details: 3 Day HUNTS: $4,400.00 up to a group of 4. Mon-Wed. or Thurs-Sat. 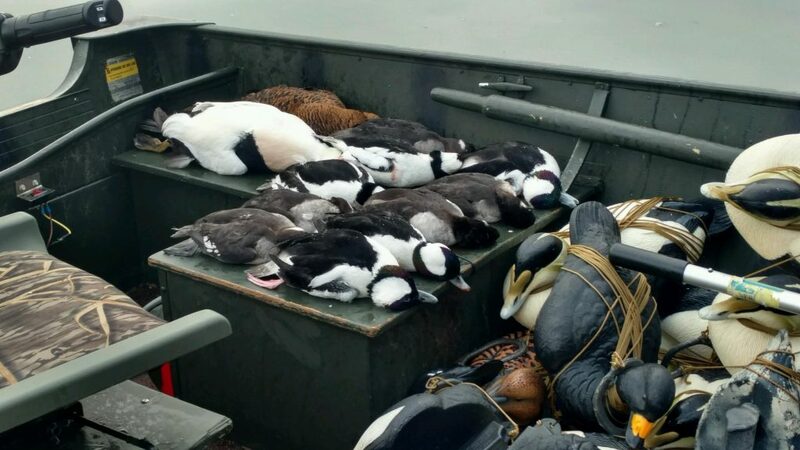 6 Day HUNT: $8,800.00 up to a group of 4. Mon-Sat. 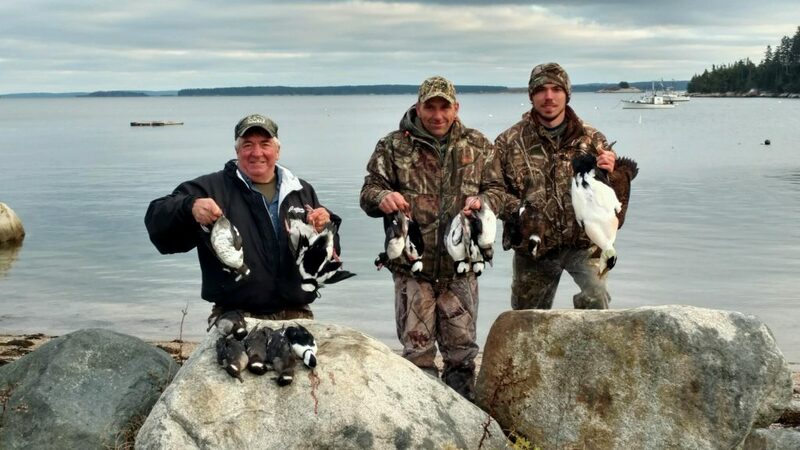 3 & 6 day hunts provide Guide Service with Captain Darren Lang, Maine Guide #778, which includes: Boat transport from Harbor to hunting locations, setting and picking up decoys, retieving birds, and all gas and supplies needed for boat. 1/2 DEPOSIT due upon booking the hunt. Second 1/2 payment due mid Nov., date changes/year. 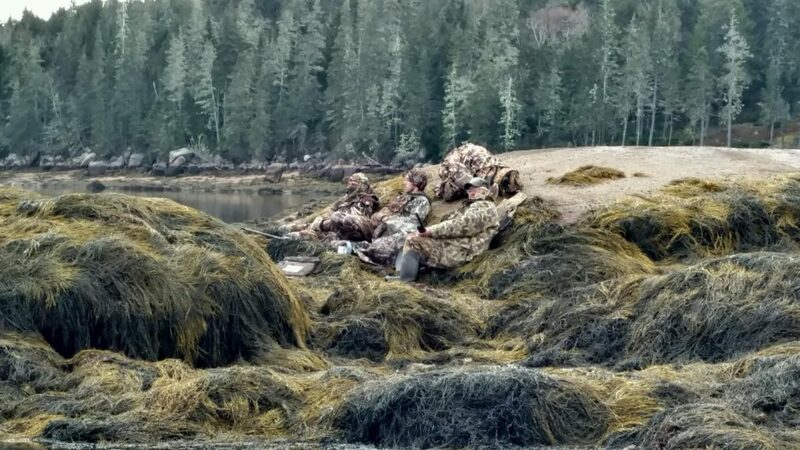 ***Exclusive, groups of 1,2, or 3 people will still meet the standard fee of $4,400.00 for 4 people 3 days hunting or $8,800.00 for 4 people 6 days hunting.